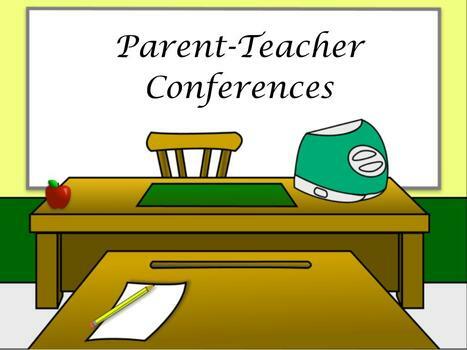 Please take a minute to sign-up for the parent-teacher conference times for next Thursday and Friday. Students will be released October 5th at 12:15 pm and conferences will be from 1 pm - 6 pm. 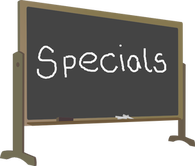 The 2nd day of conferences will be October 6th and the students will be released at 12:15 with conferences from 1:00 pm - 3:00 pm. Island City will have a 2nd grade teaching vacancy in just a few weeks. If you are interested you may follow the link below for more information and to apply for the position. Dragons in the Woods 5k is coming soon! Sign up with the link below. Let's make this the biggest one yet!! !